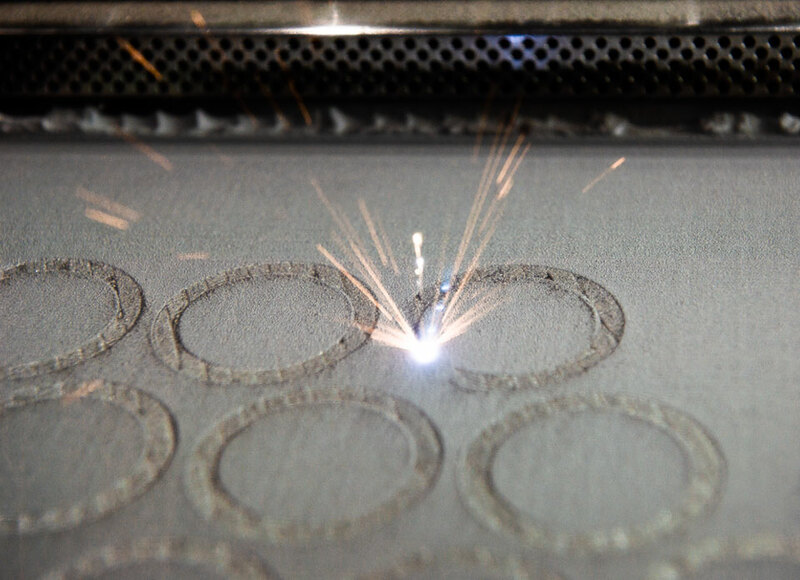 We offer a complete range of services to original equipment manufacturers (OEMs) in the biomedical industry, including: design, machining, 3D printing of medical implants, plasma spray coating, electrochemical treatments, polishing, and packaging. Research and development are at the core of our business. We ensure that we always have an innovative team of people working on our customers’ projects. We are an ISO13485 certified company and an FDA established manufacturing site. We have the technical know-how to help your products be cleared fast and efficiently through regulatory programs. 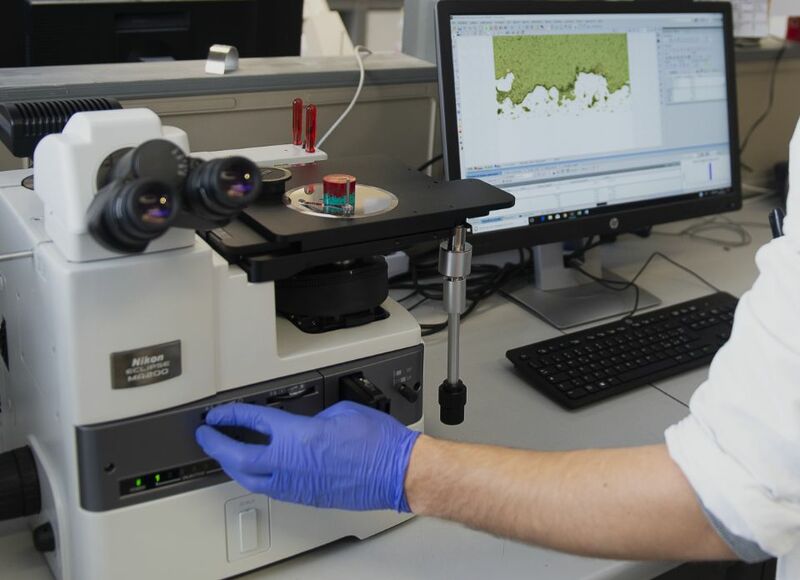 Thanks to the extensive experience of Unitedcoatings Group dating back to 1973, we can support biomedical OEMs by setting up and developing new quality processes, quickly and cost efficiently. We strive for excellence in all of our products and processes and aim to provide only the best service for our customers. Our services and products are created through a lifetime’s experience, matching our competence and responsiveness to our customers’ demands. We have decades of experience servicing OEMs in the biomedical industry, helping our customers achieve outstanding, and sustained, clinical outcomes with their medical devices and implants.